I suppose that your question refers to your form http://www.jotformpro.com/form/51892043910958. Is that correct? 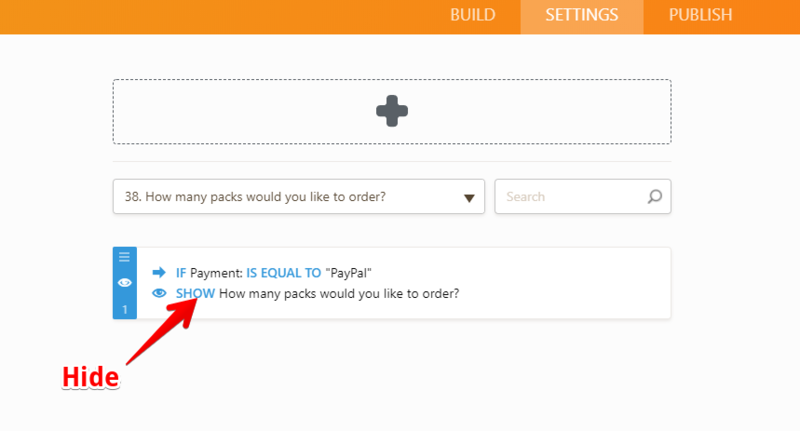 From what I can see at the form above, your conditions as to payment options are set to SHOW fields only, but when creating a form for 2 payment options, the PayPal integration must be hidden when other option is selected. Same for another option.